October, 1962, in Cuba: Soviet ships off-load what intelligence reveals to be nuclear missiles. In Washington, President Kennedy and his advisers are in furious debate over how long they can wait to discover what the Soviets intend before dropping the first bomb. And, in Ithaca, New York, Margo Jensen - a 19-year-old Cornell sophomore - is swept up in a bizarre concatenation of circumstances that will make of her the back-channel liaison between Soviet Premier Khrushchev and Kennedy. New to Los Angeles, Hosanna Clark, a farm worker from Texas, befriends Holocaust survivor Gilda Rosenstein. Together they build a cosmetics company and a deep friendship. Then Gilda disappears, taking with her the company's assets. The loss leaves Hosanna financially ruined and emotionally damaged. Years later, after her death, Hosanna's daughter will look to collect the debt Gilda owes. 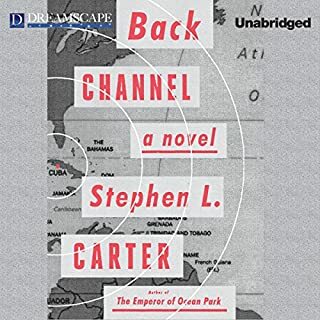 With his powers of observation, and the same richness of plot and character, the author of The Emperor of Ocean Park returns to the New England university town of Elm Harbor, where a murder begins to crack the veneer that has hidden the racial complications of the town's past, the secrets of a prominent family, and the most hidden bastions of African-American political influence. 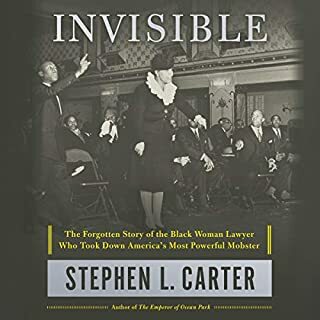 At the center is Lemaster Carlyle, the university president, and his wife, Julia Carlyle, a deputy dean at the divinity school - African Americans living in "the heart of whiteness". Lemaster is an old friend of the president of the United States. Julia was the murdered man's lover years ago. The meeting point of these connections forms the core of a mystery that deepens even as Julia closes in on the politically earth-shattering motive behind the murder. 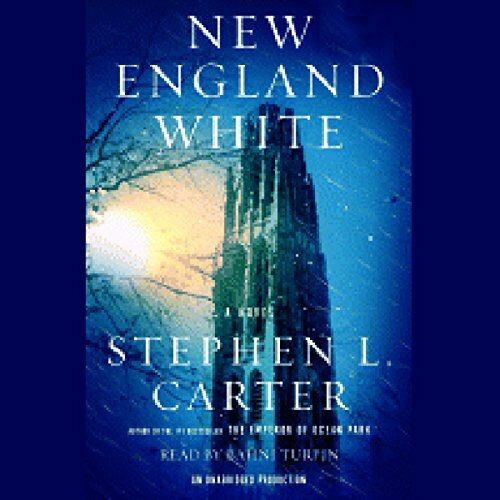 Relentlessly suspenseful, galvanizing in its exploration of the profound difference between allegiance to ideas and to people, New England White is a resounding confirmation of Stephen Carter's gifts as a writer. This book went on forever full of incredibly boring passages and ponderous sections that brought very little to the actual mystery. I found it very unrealistic and was very glad when it finally was over and I could listen to something interesting. There are plenty of published reviews that will tell you how engaging this book is, but narrator Bahni Turpin truly brought it to life. Her voice was the perfect choice for this story, matching the characters and writing style throughout. 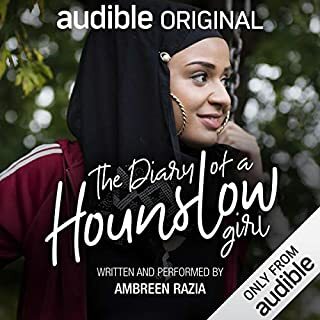 For an acclaimed, "literary" novel, this (audio)book is incredibly entertaining. It is a confident, engaging blend of mystery and human/social commentary. 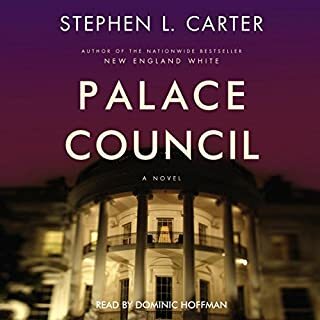 The writing breezes along and furthers a top-notch plot, but manages to slip in ideas about people and their relationships in such a crisp, fresh way that it actually helps validate the who-dunnit aspect. I like the way much of the narrative is by and involves some compelling and memorable female characters. Great narration, too. Bahni Turpin is a wonderful narrator. Her accents were believable and made the story flow. The author is a superb writer and the narrator does a terrific job! "What critics say" and the Publisher's summary are apt descriptions of this novel. 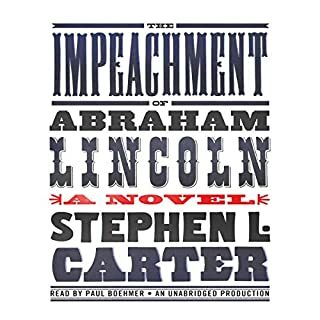 Many chores were not accomplished because I was engrossed in this well-written and well-read audiobook. Can't wait to read Emperor of Ocean Park! Only gave it an overall 3 because it got confusing at the very end. This would be a great Lifetime movie. story was good. the reader's performance was good. story was very long. I like big long books, big read at the beach books, long listen-in-the-car books. This was just long. Plot not compelling, characters not sympathetic, human dynamics not credible. Very disappointed. Would you listen to New England White again? Why? I actually have already listened to it twice. I would wait a while and then listen again. Entertaining, smart, looked forward every day to listening while I exercised and eventually started to listen whenever I got the chance. The second listen was as good as the first. What other book might you compare New England White to and why? Emperor of Ocean Park. Maybe Scott Turow's books. This is the most poorly written book I have read in many years. The story of the black elite is totally unrealistic and rather smacks of someone who knows very little about it. The narrator tries to do it justice, but the storyline is just rubbish. I suspect it's a problem with an academic who may write well for scholarly journals but whose fiction voice is nonexistent. 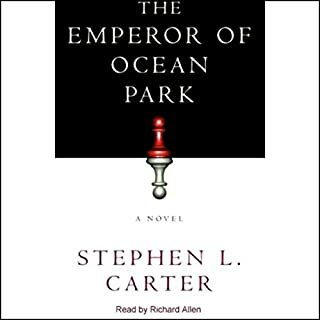 I should have known better after reading the Emperor of Ocean Park. I will never buy another of his books. I've got two hours to go, but I'm stopping this book now. Absolutely terrible.